Jacqueline Crossin has been involved in the fitness industry for over 30 years. She discovered Pilates after moving to Texas. She studied was certified in mat and equipment through PhysicalMind Institute. Pilates has been an amazing healing form of exercise after her knee replacement and a shoulder surgery. 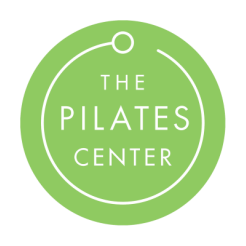 Pilates is a movement form that benefits all other activities, where it is a sport, working out or sitting at a desk.